It is with saddened hearts that Bridge Communities announces the passing of our beloved Program Director, Karen Stewart, on Sunday, October 5. 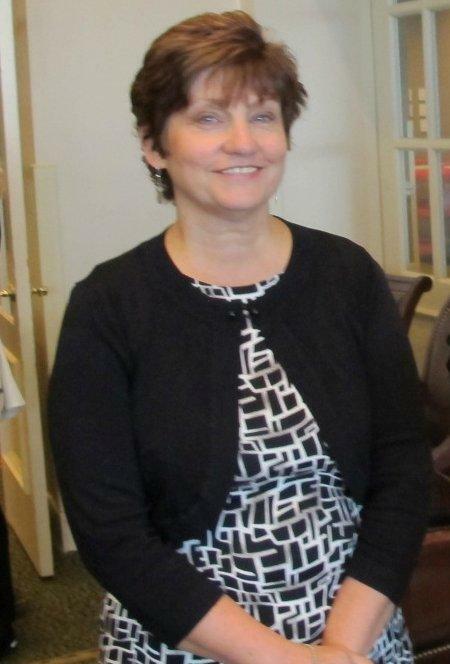 An integral part of Bridge for 14 years, Karen worked with countless families, community members, mentors and volunteers to end homelessness in DuPage County, and touched countless hearts along the way. We will always remember Karen for her warmth, her compassion, her strength and her courage. We will continue to keep the Stewart family in our thoughts and prayers.